Fort Lauderdale, FL, January 1, 2018– Coastal Wealth, a member of the MassMutual Financial Group, has announced the promotion of Neil Weiss to Managing Partner of the Palm Beaches. Neil, who started in the industry 25 years ago has been instrumental to Coastal Wealth the past year. 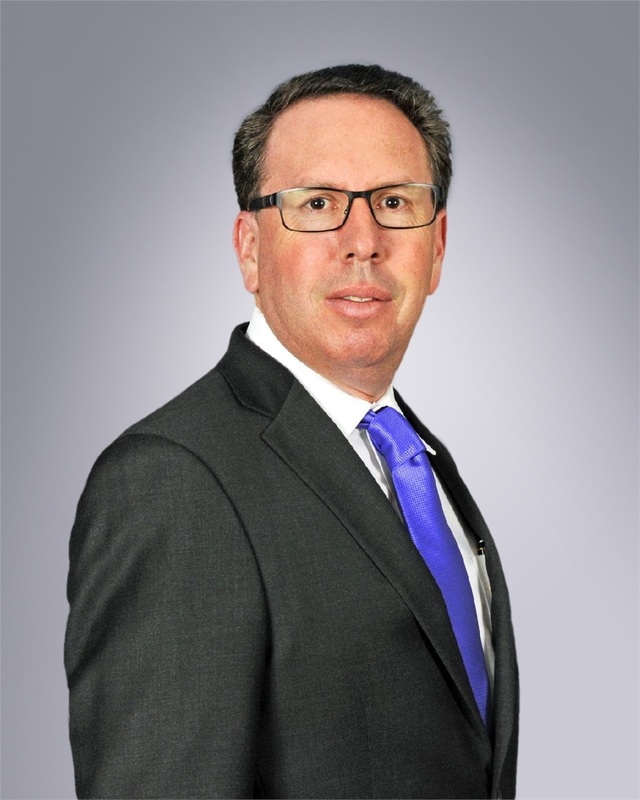 “Neil has been a staple in the Palm Beach community and a leader within Financial Services for a long time. With 25 years of experience, he has been instrumental in our growth. I’m proud to name him Managing Partner for Coastal Wealth in the Palm Beaches” said Jeremy Straub, CEO & Founder. Weiss is responsible for the Coastal agencies in Boca Raton, West Palm Beach, North Palm Beach with a satellite office in Stuart, FL.